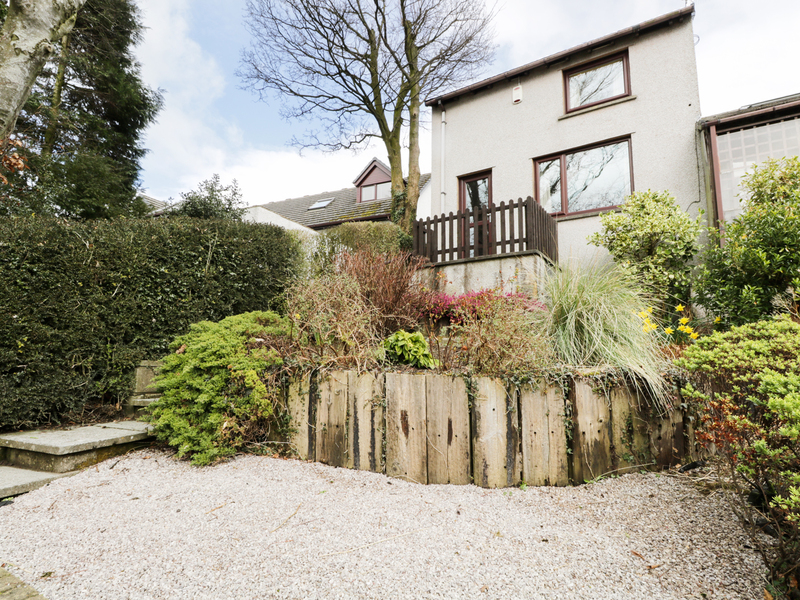 Sunsets is a terraced property based in the market town of Milnthorpe in Cumbria. Offering two bedrooms, a king-size and a twin, as well as a family bathroom, the property can sleep up to four people. Its interior is also made up of a kitchen/diner and a sitting room with an electric fire. To the outside you will find off road parking for one car, a rear enclosed patio and a terrace from the sitting room with furniture. Sunsets is a scenic property and the perfect stay for guests wishing to discover the surrounding countryside and coastline. Two bedrooms: 1 x king-size double, 1 x twin. Bathroom with a bath, shower over bath, basin and WC. Kitchen/diner. Sitting room with electric fire. Gas central heating, electric fire. Electric oven and hob, microwave, fridge/freezer, washing machine, TV with Freeview, DVD, WiFi. Fuel and power inc. in rent. Bed linen and towels inc. in rent. Off road parking for 1 car. Rear patio with furniture, front terrace with furniture. Sorry, no pets and no smoking. Shop and pub 5 minute walk. Note: Ramp and four steps down to property. 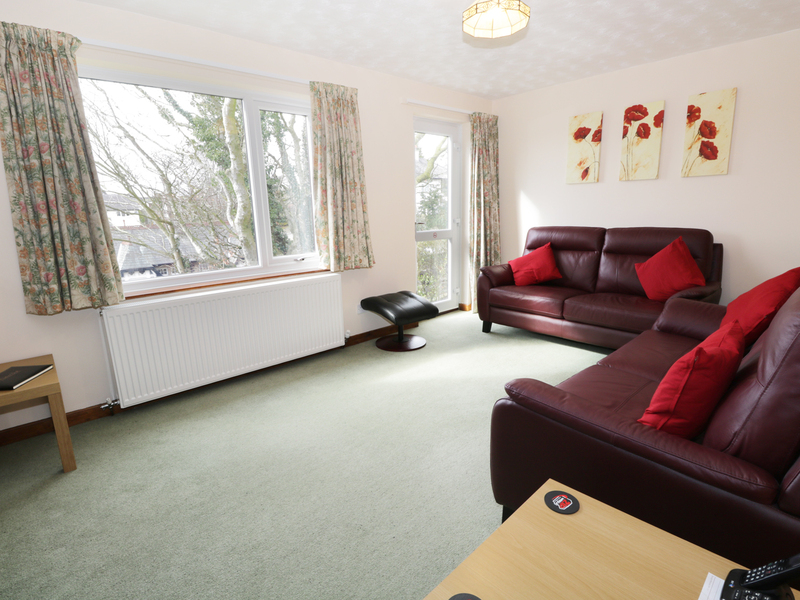 We also have details of 17 other similar properties nearby which might suit you.